Wanting a deeper relationship with God, Julie Meyer started singing through the Psalms and shared her spontaneous worship with others, now called Into the River. What makes Into the River different? Stream exclusive soaking worship, inspired from the Psalms of David, on any device, anytime. Released monthly by Julie. We have invited some of the world’s best instrumentalists to accompany Julie as they sing and worship through the Psalms. have internet? you’re all set. You can enjoy all the content at your own pace because it is all available online through our custom designed account portal. Enjoy hundreds of hours of exclusive worhsip. Available on any device, anytime. Learn life-changing lessons from David to enrich your walk with God. Endless worship at the touch of a button. Into the River is precious, so very precious to me. I am excited to watch, listen, and participate each week! I LOVE the way Julie embraces the Scriptures with such sweet & wonderful worship in addition to the way you sing actual chapters and verses of the Bible. I live in Hong Kong. Into the River is a wellspring to me. In the busyness of the city, it is my refuge to get away and simply be still with the Lord. Thanks Julie! I have found joy & peace; I have believed for wonder in singing to God. The word of God has so many texts on singing to God and it's fun to find them. Listening to soaking music for hours is such a great treat and gift. Into the River soothes my soul and positions me for further breakthrough. I love the soothing quality of the worship! It has already broken me through, listening to the Word at home and through the night, and changing the atmosphere! I have found joy & peace; I have believed for wonder in singing to God. The word of God has so many texts on singing to God. Listening to soaking music for hours is such a great treat and gift. Wanting a deeper relationship with God, Julie Meyer started singing through the Psalms and shared her spontaneous worship with others. Overtime, she added Bible studies & monthly interactive classes (through Facebook LIVE) to further help others grow in their walk with God. Can I download the worship tracks on my computer? While we are developing an iOS application for this purpose, we originally allowed people to download files, but many ran into issues (because Apple products typically require iTunes, which we don’t use, to facilitate this process). Thus, we began to stream the tracks, so all you need is an active internet connection and a compatible browser. How do I join Interactive Classes? Once you sign up, follow the instructions to receive an invite to the exclusive Facebook community. Then, whenever Julie goes LIVE (in this case, on the last Tuesday of each month), you’ll be notified to join. You will then be free to comment, like, or respond as you see fit. How much is Into the River? It’s just $14.99/m, or if you sign up for a year, it’s just $9.99/m (SAVE 33%!). 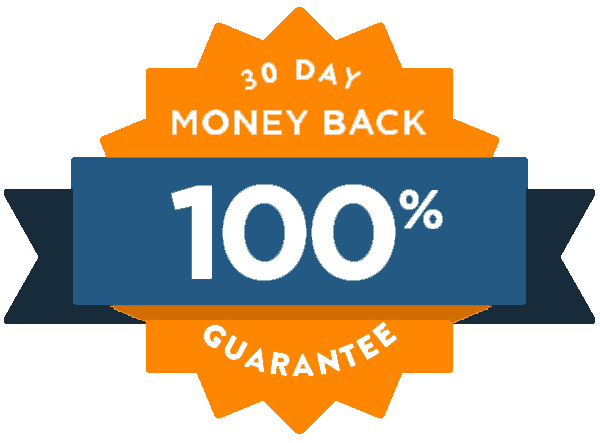 Cancel anytime, and there’s a 30 day money back, no questions asked, guarantee. Enrich your life in God through prophetic soaking music straight from the Bible. Join hundreds of others today. Endless soaking worship on any device, anytime! At the push of a button, enjoy hours of newly released soaking worship and join together with hundreds of members from around the world as we are transformed by God’s Word. Exclusive access to a library of over 1,440 minutes of worship. Exclusive access to weekly Bible studies and their archives (65+). Exclusive access to Into the River’s online community (100s of members). Exclusive access to Interactive Classes and their archives (25+). That is what it would cost to enjoy all the types of content within Into the River separately. We estimated that all the music, classes + studies together would cost up to $2,500. We made all of this available for much less. Monthly at just $14.99 or yearly at only $9.99 (SAVE 33%). Enjoy prophetic soaking worship together in community; others are waiting to encourage you. 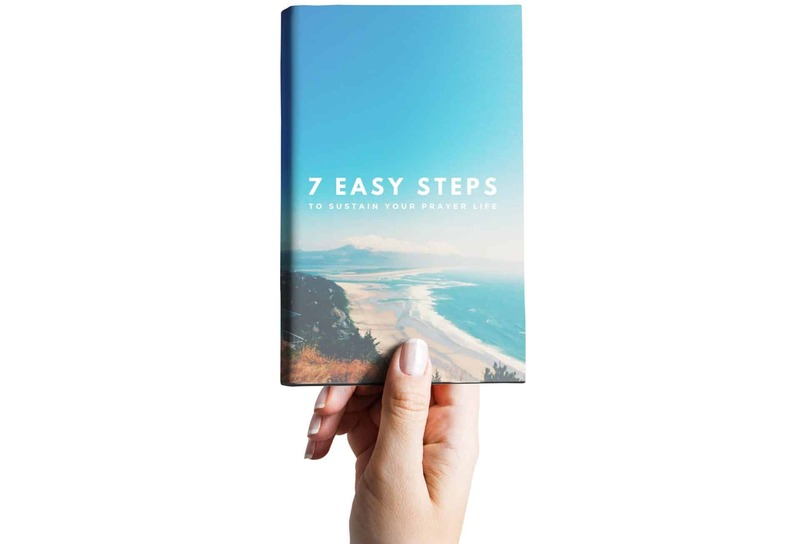 Begin your journey today and recieve a free devotional by Julie Meyer entitled 7 Easy Steps to Sustain Your Prayer Life as our free gift to you! Hundreds of Members Are Already Enjoying Into the River. Soaking worship for spiritual growth! Stay updated on new blogs, videos, and music releases, spam free.